Cut eggplant into 8 (about ½ inch thick) slices. Brush both sides with olive oil, and sprinkle evenly with Italian seasoning and coarse grained salt. 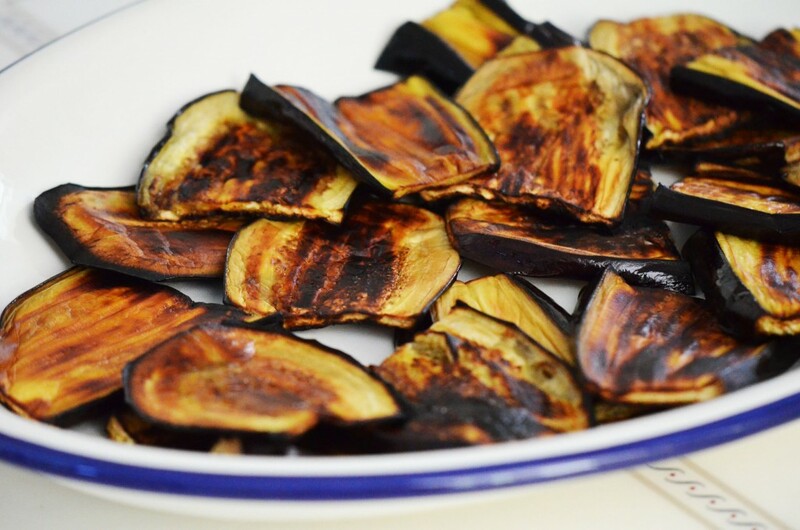 Grill eggplant, covered with grill lid, for 8 to 10 minutes on each side, or until golden brown. Garnish with Parmesan cheese and fresh oregano sprig, if desired. End.